The BlizzCon 2017 show took place in sunny Los Angeles last weekend, and gamers who are fans of Blizzard’s world-conquering franchises such as World of Warcraft and StarCraft were able to discover new details about Blizzard’s upcoming releases, and also what’s coming next to the popular multiplayer shooter Overwatch, amongst other things. So without further ado, here follow the top highlights of BlizzCon 2017. 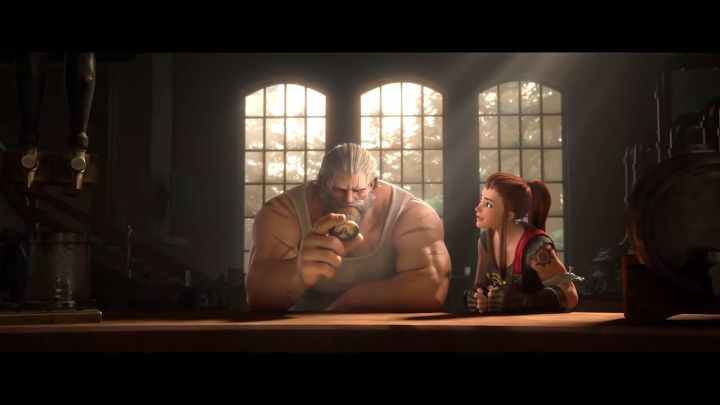 Overwatch veterans know Reinhardt as the Germanic hero who can defend like a pro and also bash enemies to submission with his hammer, and no doubt his fans were pleased to see Blizzard release a new animated short starring their favourite Overwatch character at this year’s BlizzCon. And while this short for Overwach might not be Blizzard’s finest to date (I personally rate 2016’s feature starring Tracer higher) this video is no doubt packed with action and emotion, and reveals more of Reinhardt’s backstory too. Actually, this short is so good that many will be wondering why Blizzard doesn’t make a full-length Overwatch movie, something which Activision Blizzard exec Tim Kilpin would very much like to do in the future according to a recent interview. StarCraft 2 has been played by millions of real-time strategy fans to date, but still, it’s clear that many greeted the fact that the game is going free to play with glee when Blizzard announced this at this year’s BlizzCon show. 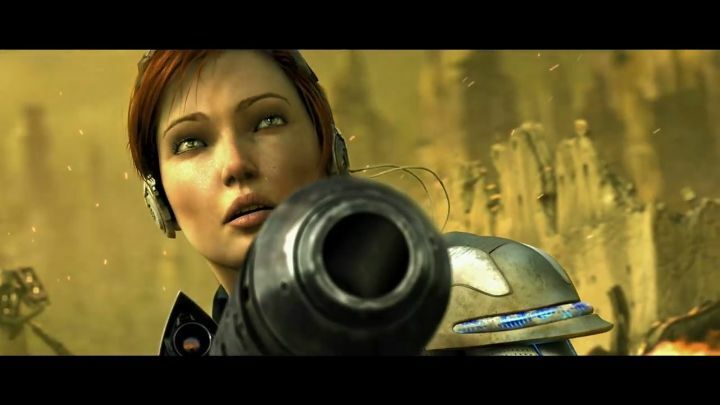 This means that new gamers will be able to get in on the action and enjoy the delights of StarCraft 2’s multiplayer gameplay, while Blizzard also revealed that the game’s Wings of Liberty single player campaign could now be claimed for free too. This will be great news for those yet to try Blizzard’s strategy game, even if it clearly isn’t the champion of the RTS arena it used to be in the past, but at least it being free to play will spark new interest in the game no doubt. Despite being launched in 2004, World of Warcraft continues to go from strength to strength, even if it no longer is the world’s premier MMO as it used to be in the past. Nonetheless, World of Warcraft fans were elated when Blizzard put out the news at this year’s BlizzCon that another expansion for the game will be released in the near future. 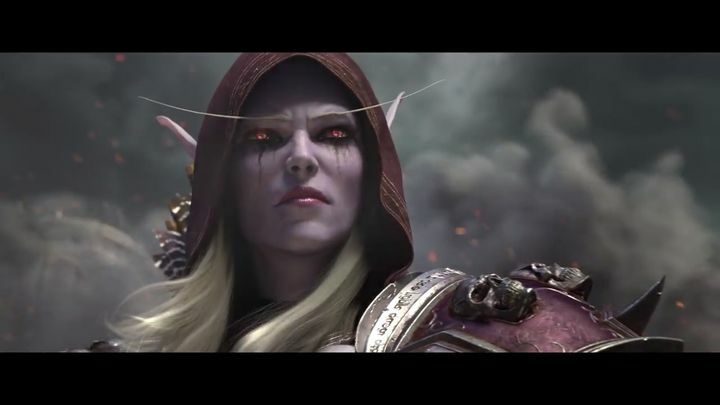 Titled Battle for Azeroth, this new add-on for the world-conquering RPG features two new continents (which is something that might make you wonder why the people of Azeroth keep stumbling into new landmasses all the time…), an increased level cap, and new raids and dungeons to tackle together with friends online. Although those who long for the old days will also be happy to hear that you will also be able to play World of Warcraft Classic pretty soon – the original game without the expansions – certainly a boon for those who yearn for the classic World of Warcraft experience so many people enjoyed back in the day.